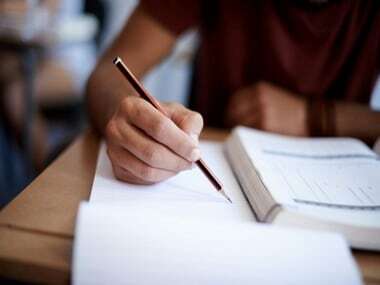 The Osmania University (OU) has released the degree results for 2018 CBCS BCom, BSc, BA, BBA II, VI semester regular and I, III semester Backlog exams today (10 August), according to media reports. 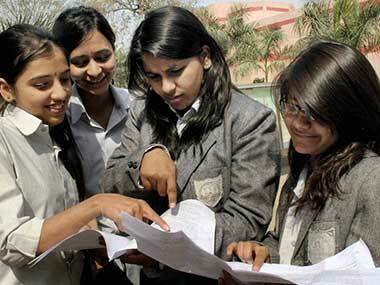 Candidates can check their results on- osmania.ac.in. 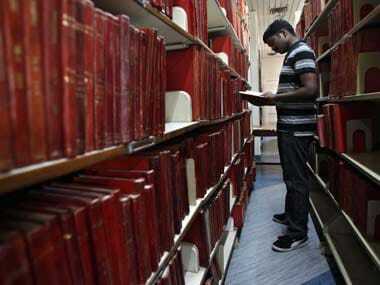 News18 reported that the varsity held the degree exams in May and June this year. - Go to the official website- osmania.ac.in. - Click on the 'Exam Results' link on the homepage. - In the new window that opens up, click on your respective course. - In the window that opens, enter the number present on your hall ticket. - Download your marksheet and take a print-out for future reference. 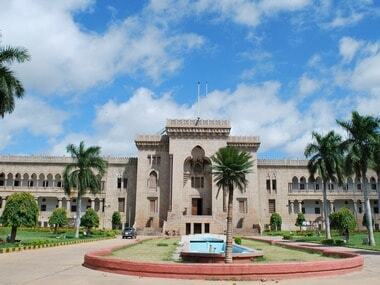 OU is a public State university in Hyderabad. It was founded in 1918.